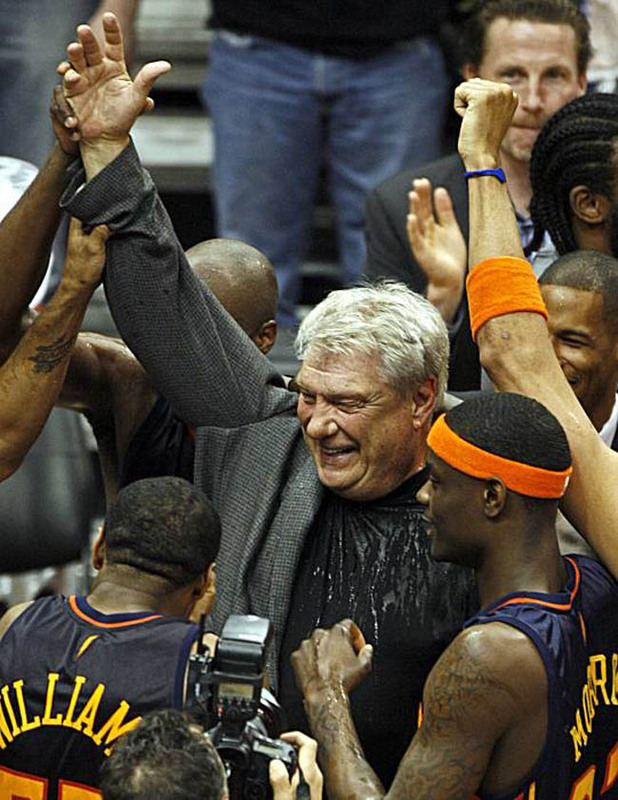 don nelson is now the winningest nba coach of all time. the warriors beat the bucks last night with their skeleton crew and gave don nelson his 1,333rd victory, besting lenny wilkens. he probably could have reached it faster if his good teams stayed together. it seems that the warriors lost a lot of good players because of some combination of nellie’s style of coaching or bad gm moves (or both).